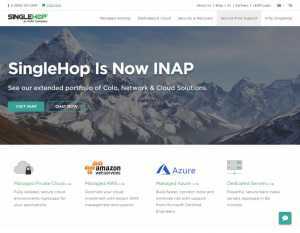 If you are looking for managed cloud services, then check out Singlehop, an INAP company. 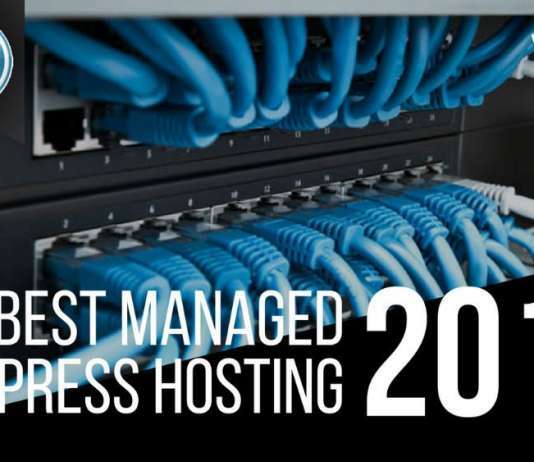 They offer a plethora of services including Managed AWS, managed-private cloud, managed Azure, dedicated servers and so on. Singlehop offers dedicated servers as well where you get bare metal servers perfect for your custom requirements. They also provide excellent control, transparency, and security. You can safeguard all your mission-critical processes and assets thanks to their enterprise-ready security system. They also offer high-quality SLA which is both accountable and transparent. If you are running a business that needs premium cloud services at an affordable price, then singlehop.com is for you. They have a great team of cloud experts which will help you solve your problems. They solve complex issues, and you easily connect with them through phone, fax, and form. You can also connect with them through live chat. Their support is available 24×7, 365 days a week. Singlehop offers tons of plans, and hence they don’t have any price listed. Also, each organization has different requirements and pricing can differ drastically from one client to another. That’s why you need to contact sales to get pricing information.